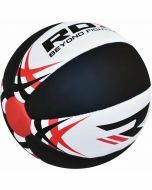 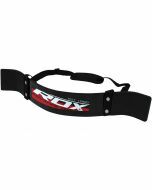 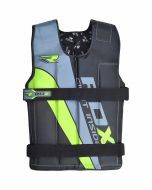 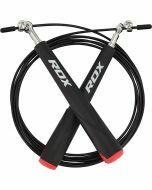 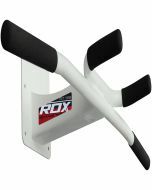 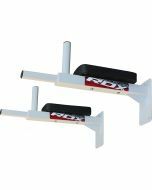 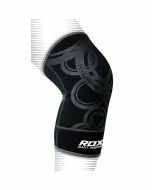 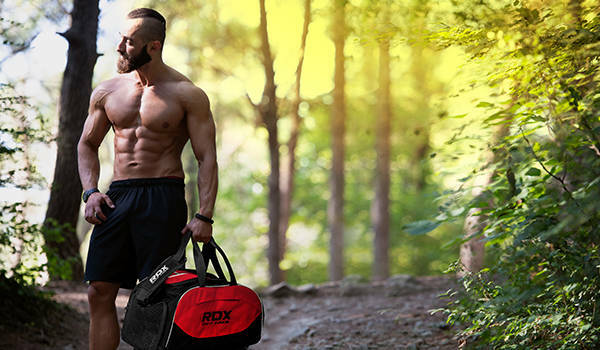 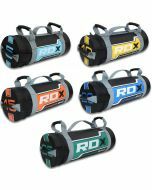 RDX unique leg stretching device coms with a central handle bar with two legs extension, each with soft foam rubber grip. 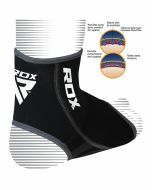 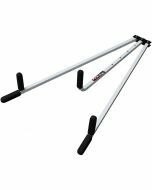 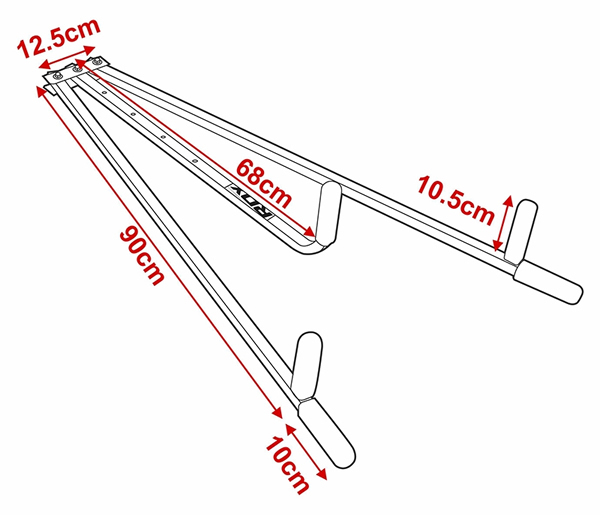 The leg stretched comes with five-hole adjustment system that offers range of stretching capabilities. 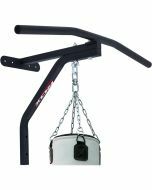 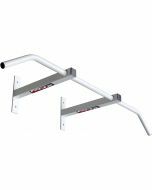 The stretcher is made with 16 gauge P-Coated™ HG-Steel™ for additional support and is treated with H-CR™ to ensure anti-rusting abilities.